Feel the rhythm! Feel the rhyme! 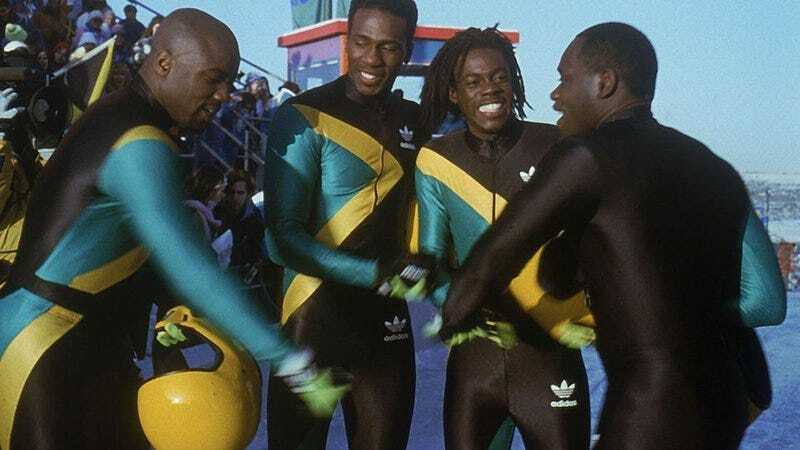 Get on up, it’s “Garry Marshall is directing a movie about Monaco’s first Olympic bobsled team” time! According to The Hollywood Reporter, Mr. Marshall—the creator of Happy Days, the director of Pretty Woman, and a frequent guest on Comedy Bang! Bang!—has been hired to direct Royal Ice, a movie about Monaco’s Prince Albert II and his quest to put together a bobsled team in the ‘80s. In other words, it’s Cool Runnings, but with an actual monarch and a bunch of Monacans instead of John Candy and a bunch of Jamaicans. The interesting twist here, though, is that Prince Albert is closely involved in Royal Ice’s production, even going so far as to rewrite the most recent draft of the script alongside Garry Marshall. Having a guy in a position of power hire a famous director to make a movie about that time he was in the Olympics might seem a little egotistical to people in America, but that’s most likely because we’re used to our political leaders simply starting wars when they want to look cool and/or impress their dad. This guy just wants to be played by Ashton Kutcher.